Who mentioned fear? Against the World Cup runner-up champions, Luis Enrique made two players debut with the Spanish side. 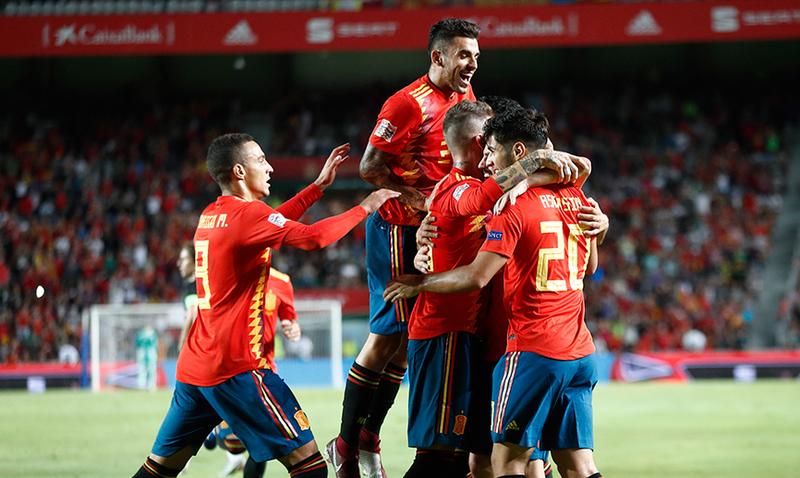 José Luis Gayà and Dani Ceballos ran on the pitch as new players in the line-up for the UEFA Nations League Day 2. A youth injected Spanish squad was ready for anything. 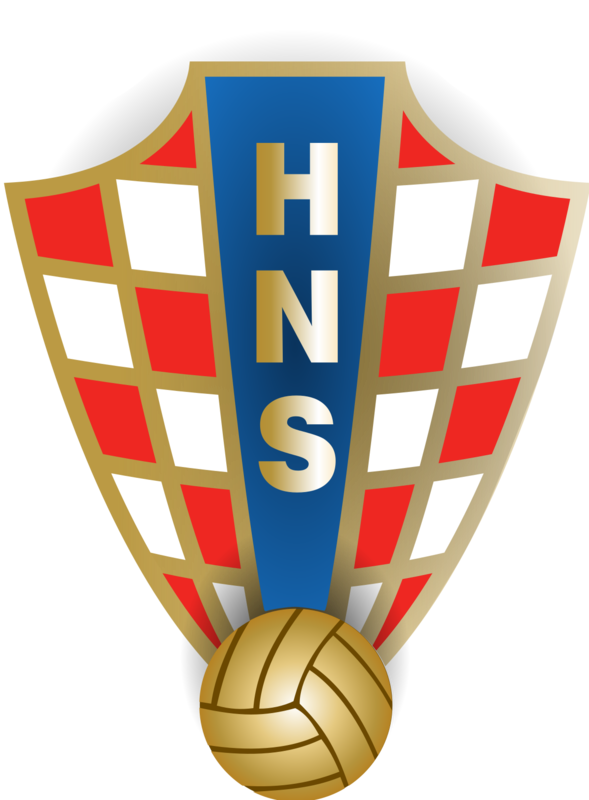 Pressured by the rival all over the playing field, forced to back up in defense to avoid Croatian danger. This, however, did not break Spain's spirits. Rodrigo was about to score on two occasions, but Spain got ahead with a spectacular header by Saúl Ñíguez, who forcefully and precisely spun around bringing all the fans in Elche to their feet in euphoria. GOOOAAL!! Then, Spain saw the gaps and with a left hook Asensio scored the second goal for Spain. The first, half an hour in and the second three minutes later. So if someone missed the first, the second was just as powerful. Two goals in under five minutes. After halftime, three goals brought even more fans with Rodrigo picking up the pass after a quality cross by Ceballos, setting up the fourth goal of the night. True to his style, Sergio Ramos joined in with a header. It was non-stop with Croatia trying to keep up the pace with our men. The sixth was scored by Isco Alarcón, just to complete the score. 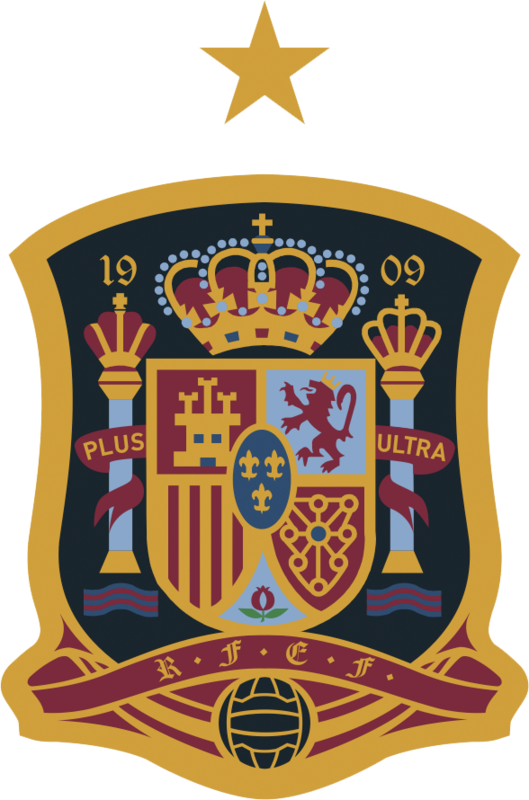 Spain did not give up against a Croatian side, which had never lost by six. 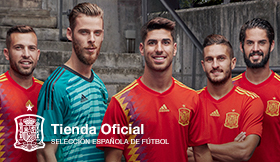 All in all, a well-rounded night to celebrate Spain's 300th home game. An unforgettable match. Line-up: David de Gea, Dani Carvajal (Azpilicueta 73'), Sergio Ramos, Nacho, Gayà, Busquets (Rodri, 59'), Saúl Ñíguez (Thiago 64'), Isco Alarcón, Dani Ceballos, Marco Asensio, Rodrigo Moreno. Head Coach: Luis Enrique Martínez. The EURO is near... Preparing for battle! Robert Moreno: "Luis Enrique is a leader"